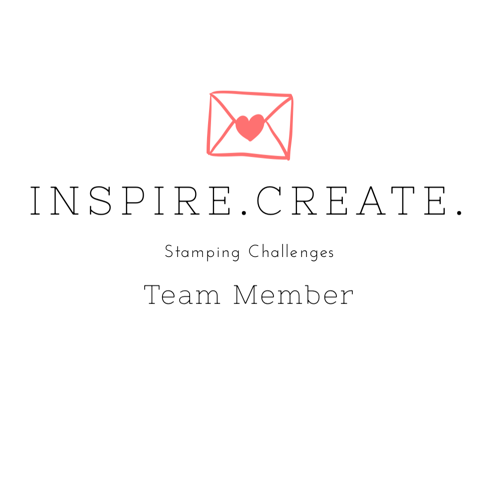 Why NOW is the PERFECT Time to Join My Stampin’ Up! Team. 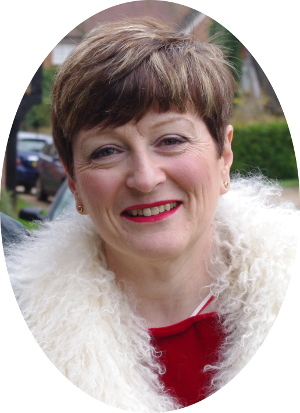 OK, so as far as I am concerned, there is no bad time to join Stampin’ Up! But there are really, really great times to join and NOW is one of those. When you join Stampin’ Up! you are not expected to start running before you can walk. To help you with that, during the Quarter you join, you are not expected to buy or sell anything (other than the Starter Kit of course). You are very welcome to jump straight in and order more if you want (in the UK you are legally required to wait 7 days), but you don’t have to. 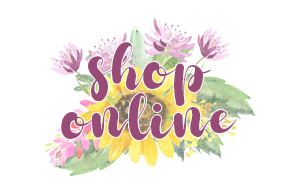 Once you do place an order as a Demonstrator, you will see that you get a discount of 20% (net) off your order, so you can buy more for your crafty budget! On the subject of which. 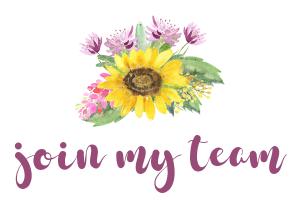 Don’t worry if you are an existing customer of mine that by joining my Team of Sparkling Sunflowers, you will loose out on the customer perks I offer. I look after my Team well too. Winning a Team Challenge can earn a reward, as can Promoting, hitting an Anniversary, just to name a few. The Team Reward Cards are similar to my Customer Sunflower Reward Scheme. They can choose when to cash in those rewards and what they get for them. In the last month one of my Team ordered a new Stampin’ Trimmer so she had an extra one for her Class attendees. Another of my Team exchanged her vouchers for the Varied Vases Bundle. I know the others are saving theirs up for some special items. 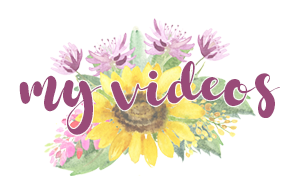 I am very happy to answer any questions you may have about being a Stampin’ Up! Demonstrator, so please ask. My only regret about signing up is that I did not do it sooner!! I really love what I do, and doing it with my Team is just the icing on the cake. We have a real laugh together, even though we are spread around the country. We have regular meetings via FaceBook Live in our dedicated Team Room. I send Challenge Packs to every direct member of my team each month. This give them the chance to see products they may not otherwise order, and also means they can make samples to share with their customers and friends. I should stress that most of my Team have joined for the discount and do not hold classes or workshops. I am very happy for them to do this, but the opportunity to do more is always there if you want to give it a try. Contact me today, or take the plunge and join now. You know you want to! The Deal that keeps on giving!